Please note, many will argue that the p/e ratio on the S&P 500 was higher in 1999 than it is now. However, there’s two problems with the comparison. First, when there is no “e,” price does not matter. Many of the tech stocks in the SPX in 1999 did not have any earnings and never had a chance to produce earnings because many of them went out of business. However – and I’ve been saying this for quite some time and I’m finally seeing a few others make the same assertion – if you adjust the current earnings of the companies in SPX using the GAAP accounting standards in force in 1999, the current earnings in aggregate would likely be cut at least in half. And thus, the current p/e ratio expressed in 1999 earnings terms likely would be at least as high as the p/e ratio in 1999, if not higher. (Changes to GAAP have made it easier for companies to create non-cash earnings, reclassify and capitalize expenses, stretch out depreciation and pension funding costs, etc). We talk about the tech bubble that fomented in the late 1990’s that resulted in an 85% (roughly) decline on the NASDAQ. Currently the five highest valued stocks by market cap are tech stocks: AAPL, GOOG, MSFT, AMZN and FB. Combined, these five stocks make-up nearly 10% of the total value of the entire stock market. Money from the public poured into ETFs at record pace in February. The majority of it into S&P 500 ETFs which then have to put that money proportionately by market value into each of the S&P 500 stocks. Thus when cash pours into SPX funds like this, a large rise in the the top five stocks by market cap listed above becomes a self-fulfilling prophecy. The price rise in these stocks has nothing remotely to do with fundamentals. Take Microsoft, for example (MSFT). Last Friday the pom-poms were waving on Fox Business because MSFT hit an all-time high. This is in spite of the fact that MSFT’s revenues dropped 8.8% from 2015 to 2016 and its gross margin plunged 13.2%. So much for fundamentals. In addition to the onslaught of retail cash moving blindly into stocks, margin debt on the NYSE hit an all-time high in February. Both the cash flow and margin debt statistics are flashing a big red warning signal, as this only occurs when the public becomes blind to risk and and bet that stocks can only go up. 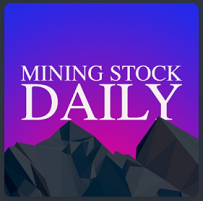 As I’ve said before, this is by far the most dangerous stock market in my professional lifetime (32 years, not including my high years spent reading my father’s Wall Street Journal everyday and playing penny stocks). Perhaps the loudest bell ringing and signaling a top is the market’s valuation of Tesla. On Monday the market cap of Tesla ($49 billion) surpassed Ford’s market cap ($45 billion) despite the fact that Tesla deliver 79 thousand cars in 2016 while Ford delivered 2.6 million. “Electric Jeff” (as a good friend of mine calls Elon Musk, in reference to Jeff Bezos) was on Twitter Monday taunting short sellers. At best his behavior can be called “gauche.” Musk, similar to Bezos, is a masterful stock operator. Jordan Belfort (the “Wolf of Wall Street”) was a small-time dime store thief compared to Musk and Bezos. Tesla has never made money and never will make money. Next to Amazon, it’s the biggest Ponzi scheme in U.S. history. Without the massive tax credits given to the first 200,000 buyers of Tesla vehicles, the Company would likely be out of business by now. 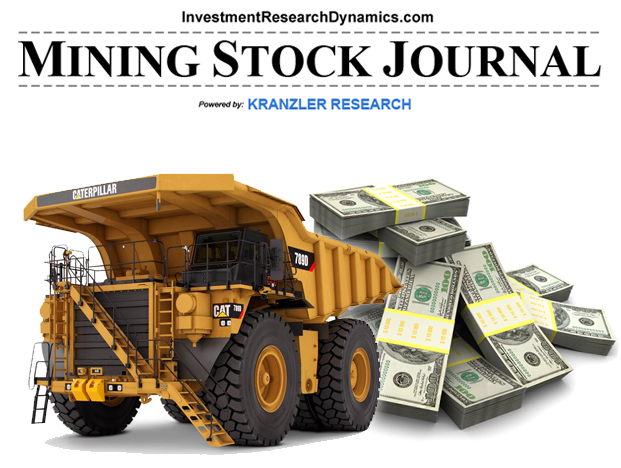 If you are looking for ideas to take advantage of the inevitable stock market implosion, try out my Short Seller’s Journal. 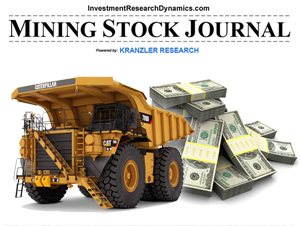 It’s a weekly subscription newsletter delivered PDF form via email that drills down into the latest economic data and presents short-sell and put option ideas. 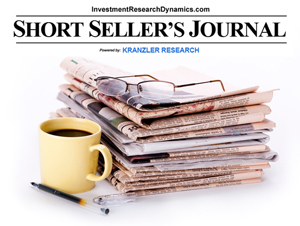 You can find out more and subscribe using this link: Short Seller’s Journal information.